Net Promoter Score (NPS) is a metric for assessing loyalty for a company's brand, products or services. NPS is used as apart of relationship management and the metric is easy to calculate. In this post we give you a quick glance at how it works. Lots of brands. 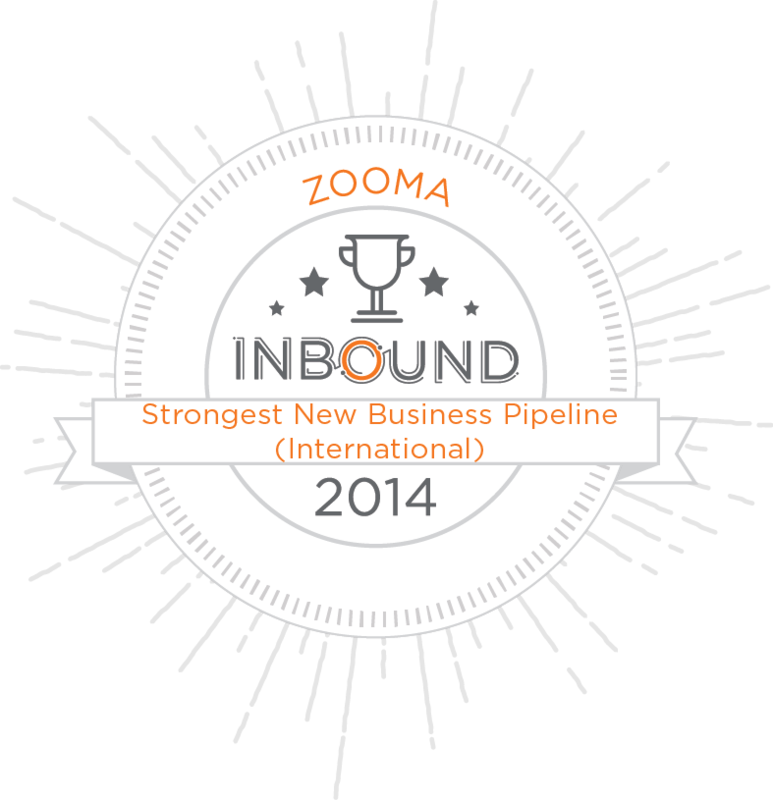 Thank You for the Inbound Marketing Award! We really enjoy talking about you – our friends! We believe that great marketing and communication success stories of our friends speak for themselves and when we help you shine it reflect well on us.